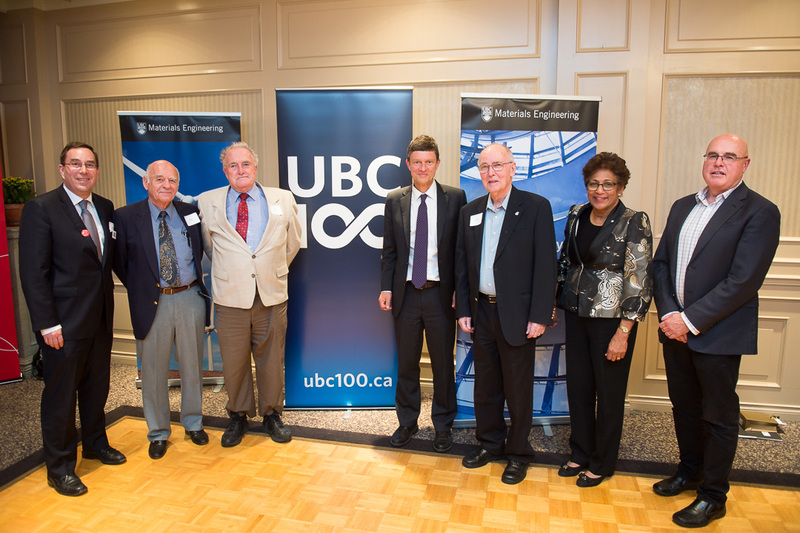 Materials Engineering 100th Anniversary Celebration! Thank you to everyone who joined us in celebrating 100 AMAZING years! All photos from the event will be uploaded to our gallery within the next two weeks.